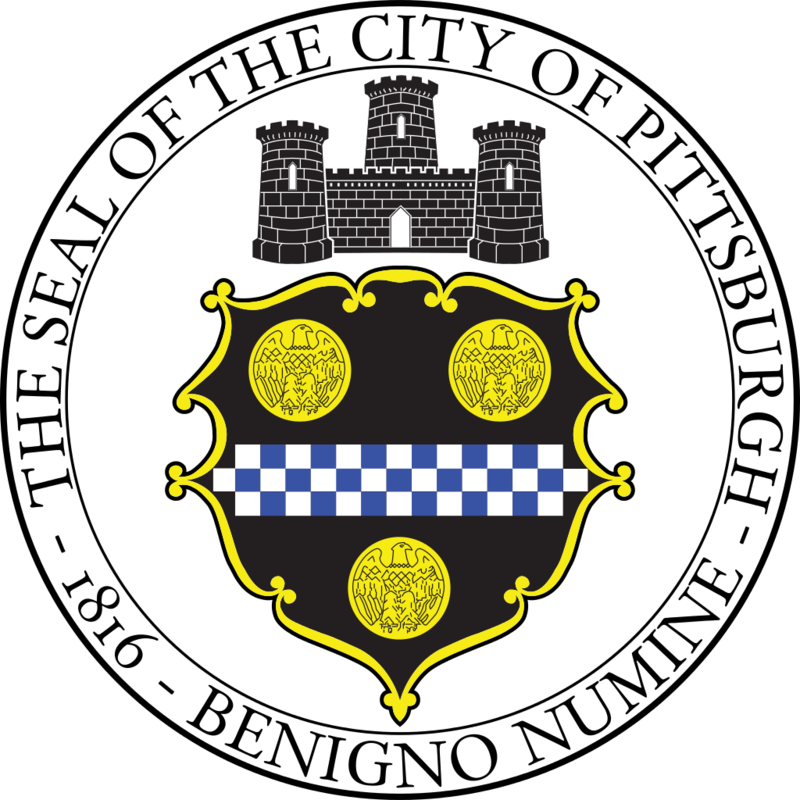 "The Pittsburgh Water and Sewer Authority is seeking proposals from qualified firms to provide an emergency notification system that utilizes GIS coordinates to map a service area in order to deploy messages to customers. All Offerors interested in submitting a proposal in response to this solicitation are invited to attend a Pre-Proposal Meeting on 12/14/17 at 10:00 a.m. in the Authority's Conference Room, 1200 Penn Ave., Pittsburgh, PA, 145222. The purpose of this meeting is to give an overview of the contract requirements and to allow Offerors to ask questions. All questions relating to the solicitation itself are due no later than December 22, 2017, and shall be directed to the contact designed under “Have a Question?” "